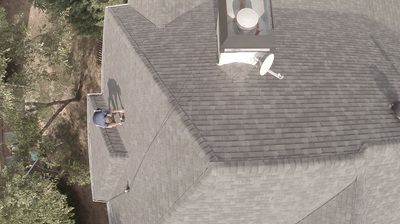 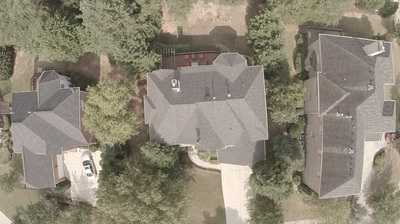 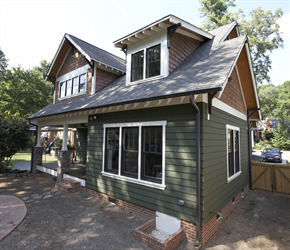 Atlanta's Best Roofing has been installing our signature roofing system from the very start. 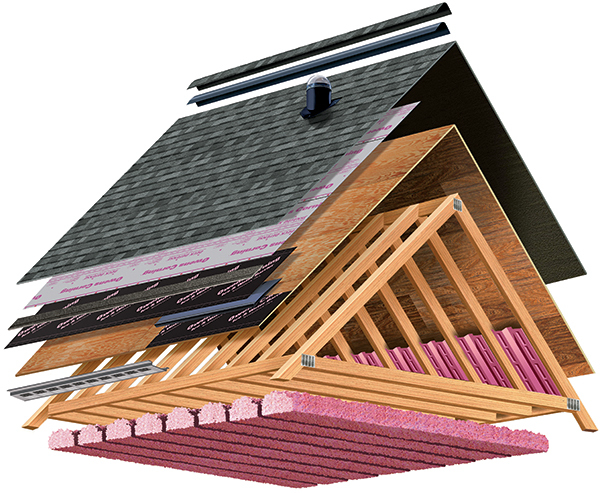 Every roof component installed strictly adheres to the manufacture specifications of installation. 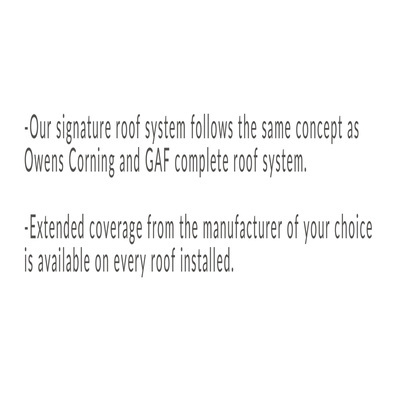 Yes, we know that beauty is very important, but the performance of the product is your real investment. 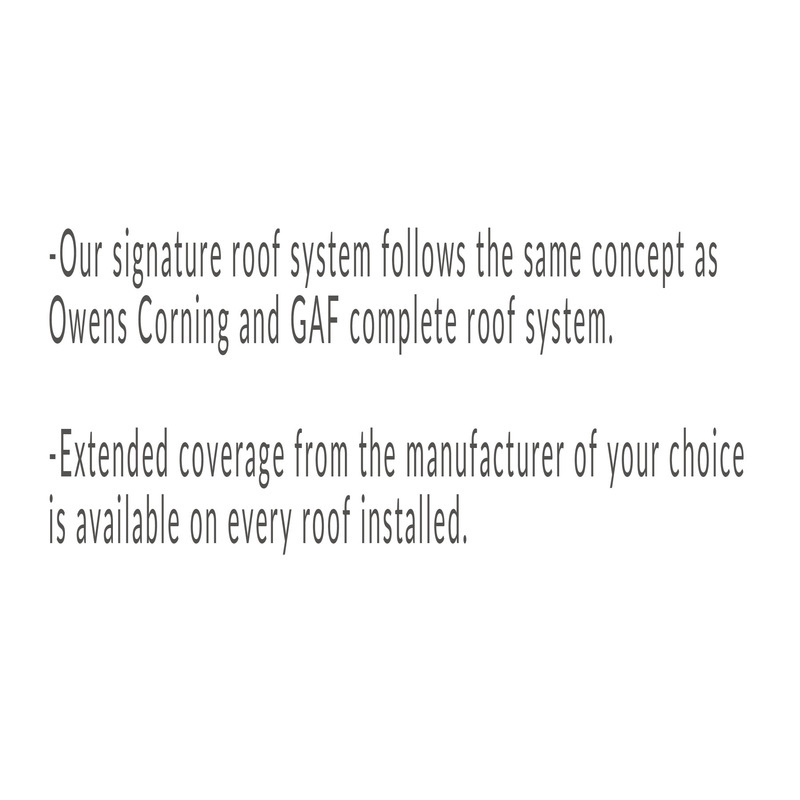 By installing a system you qualify for maximum protection as well as performance. 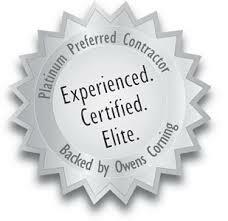 - We are an Owen's Corning Platinum Preferred Contractor. 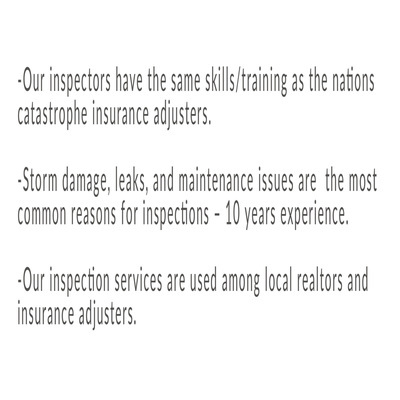 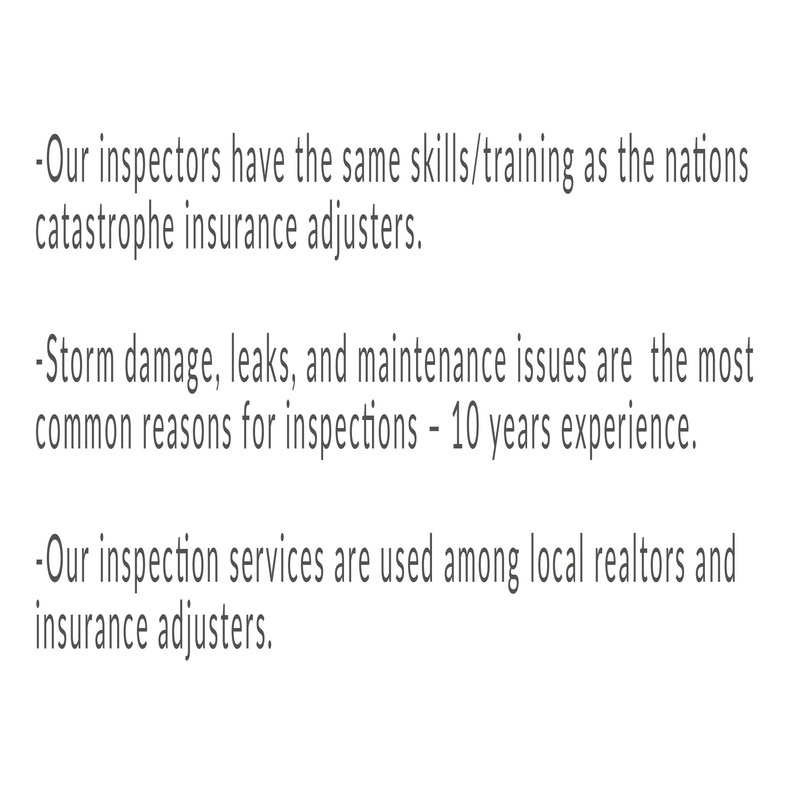 - We are accredited with the BBB & have an A+ rating.